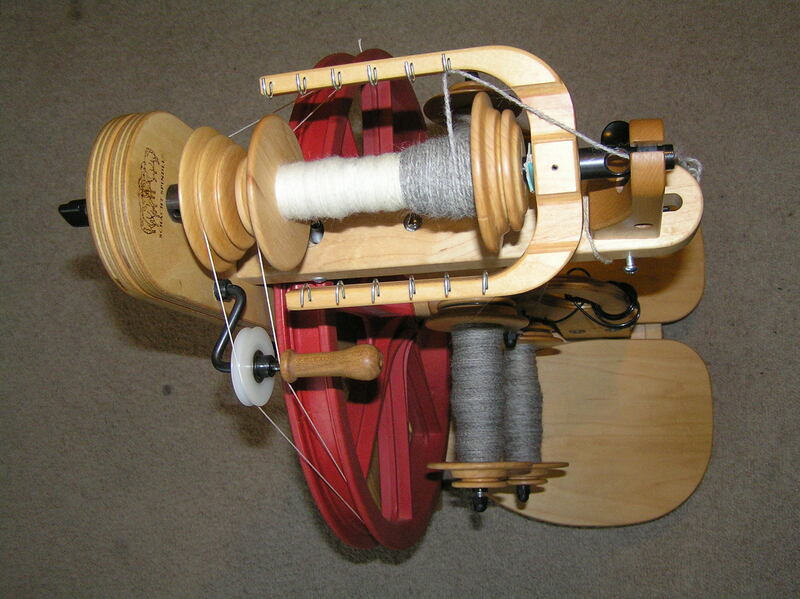 This entry was posted in Fibre, LADYBUG, schacht, Spinning and tagged 4 ply, Ladybug, Spinning. Bookmark the permalink. Hi heres some advice which may help you. To make a cable or crepe 4 ply yarn which I think you were wanting to make, the first 2 ply of singles is done rather loosely (just enough to hold together), then you ply the other 2 singles together tightly (overply), and then you ply the 2 2-ply yarns together in the same direction as you spun the singles to finish the yarn. 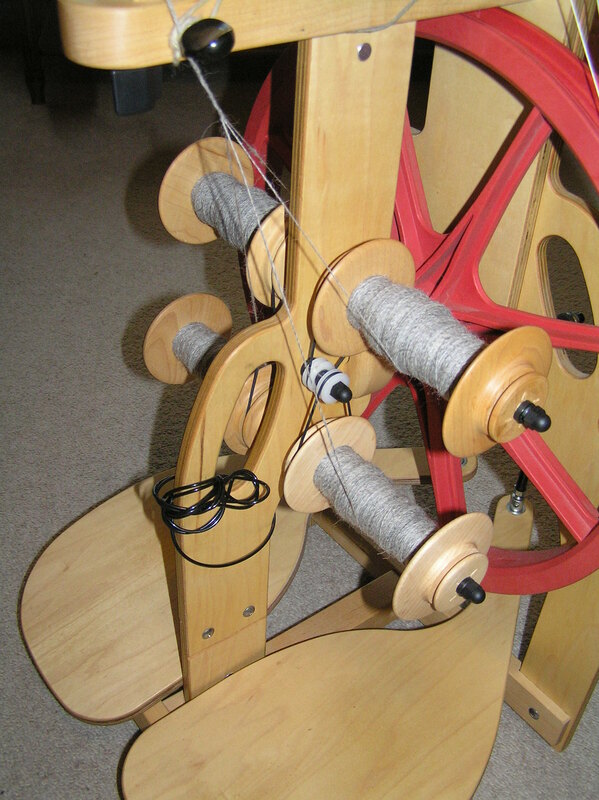 Thanks Val – this time I was making a simple four ply (ie, four singles plied together) but I do want to try cable plying so will take your tips on board!